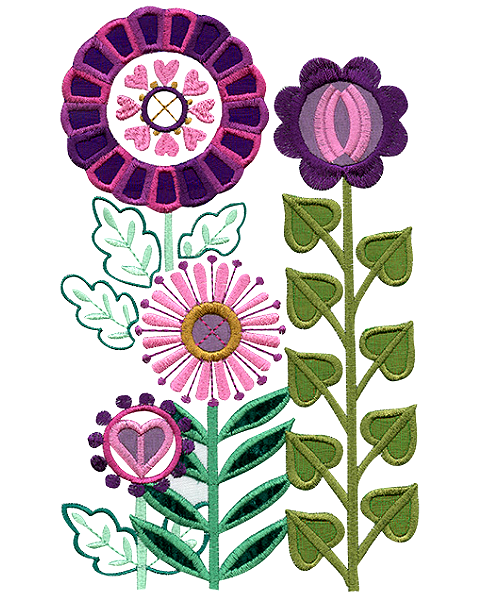 Learn the ins and outs of your embroidery machine. We will cover the basics of hooping, needles, stabliziers, thread and more. You'll discover all you need to get started with from your embroidery system.